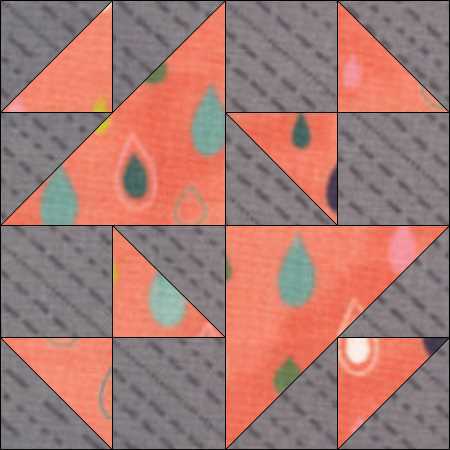 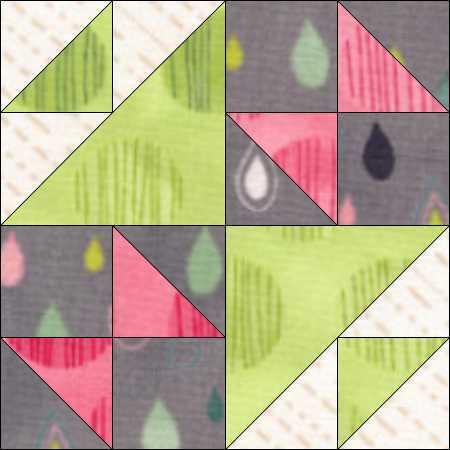 This week we have a 4-patch block with squares and half-square triangles, but two different sizes of triangle to add a little extra to the block. 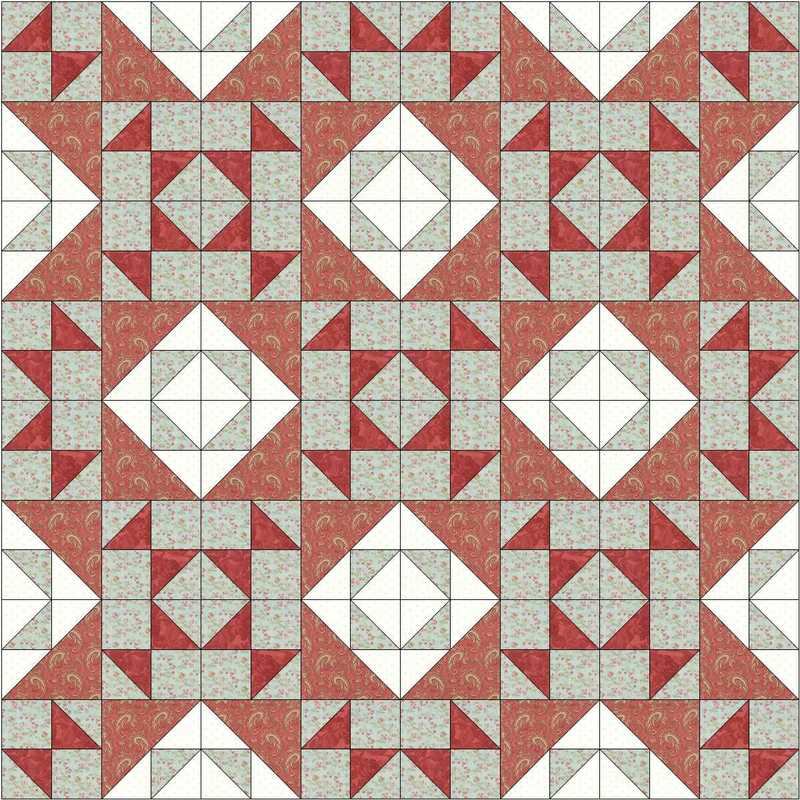 You can download the instructions for School Girl’s Puzzle here. 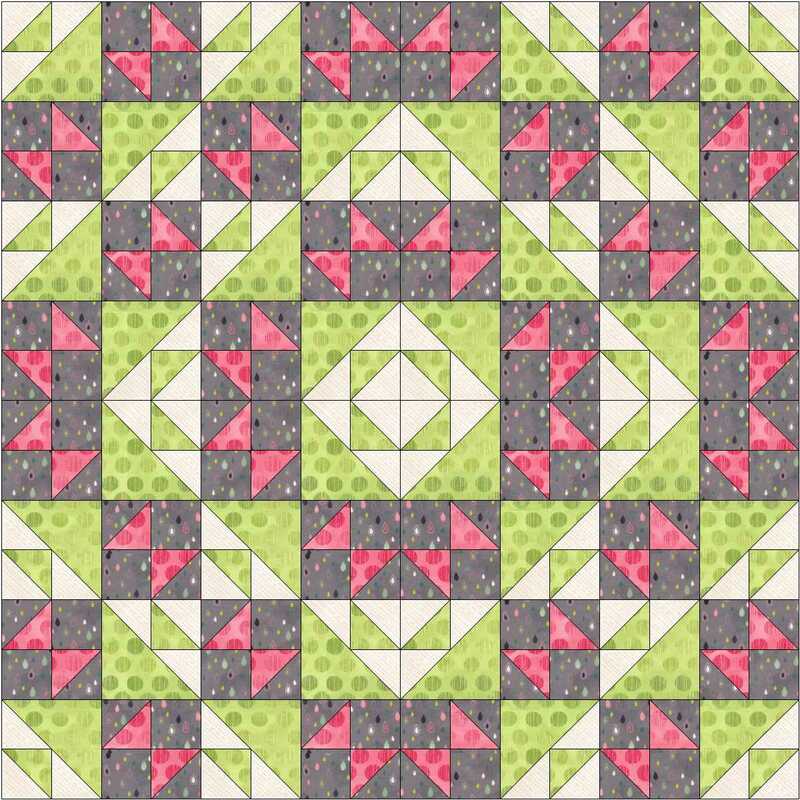 Like last week’s block (Road to California) this block lends itself to different colouring and changes in value. 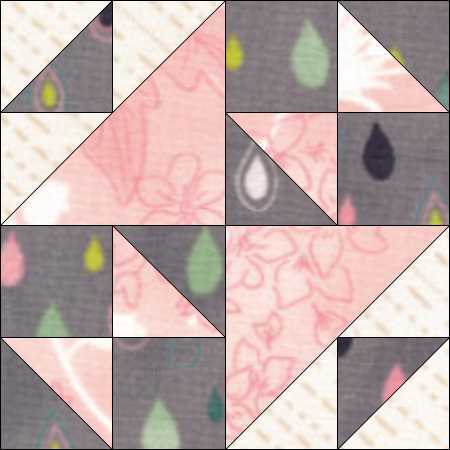 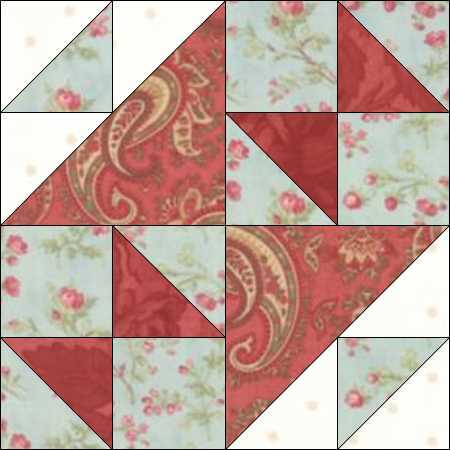 This entry was posted in beginners patchwork, free pattern, machine piecing, patchwork patterns, rotary cutting and tagged beginners' patchwork, four-patch block, free pattern, quilt blocks on January 19, 2015 by Chris.